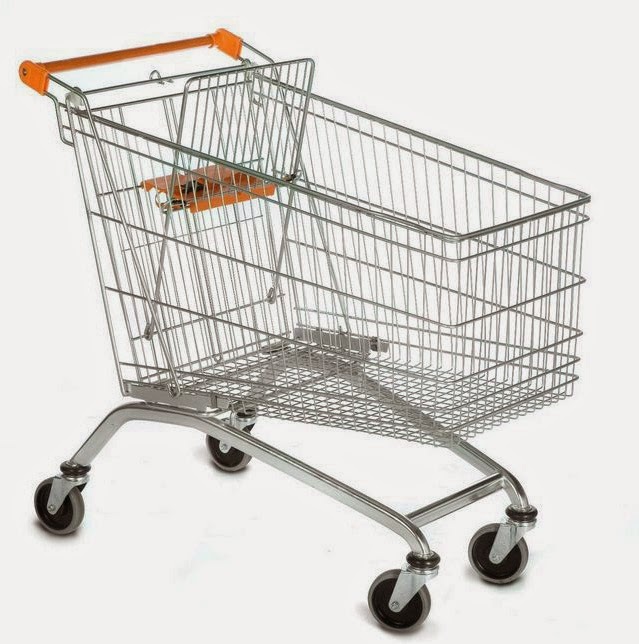 With the supermarket world wobbling like the wheels on many of its trollies, there’ll be many in Kent keeping a watchful eye on the investment plans of the retail giants. Earlier this week Canterbury City Council granted permission for Sainsbury’s to build a 100,000ft2 retail development on the Altira Business Park, on the A299 Thanet Way. Ironically at the same planning meeting, the council refused plans for 600 new homes in nearby Herne Bay, which would have provided a ready source of eager shoppers for the new store. Sainsbury’s also recently secured permission to develop a 30,000ft2 supermarket in Sandwich, with the prospect of creating 200 jobs. Dover District Council approved plans for Waitrose to build an 18,000ft2 store in the town with 172 car parking spaces, doctors’ surgery and pharmacy – creating 150 jobs. The final decision on both Sandwich schemes now rests with Eric Pickles. However, some will be questioning whether Sainsbury’s will actually push forward with its plans. Back in April, after months of negotiations and even the cost of public consultation, Sainsbury’s announced it was pulling out of major developments in Tonbridge and Canterbury, claiming it was responding to changing buying patterns. Luckily for Thanet, Sainsbury’s is well under way on a major development project on an 80,000ft2 retail centre at Westwood Cross, due to open in time for the Christmas rush. Tesco also recently pulled out of its plans for Arlington House, on the seafront at Margate, citing changing consumer buying trends. And Waitrose chose not to progress its plans for the old cinema site in Tunbridge Wells. Given the fallout from Tesco’s misreporting of its trading figures, and the damage being done to the share prices of major retailers, many people will be keeping a close eye on any announcements regarding their retail strategy and investment plans. Let’s all hope these retail plans stack up and the supermarkets don't check-out of Kent.